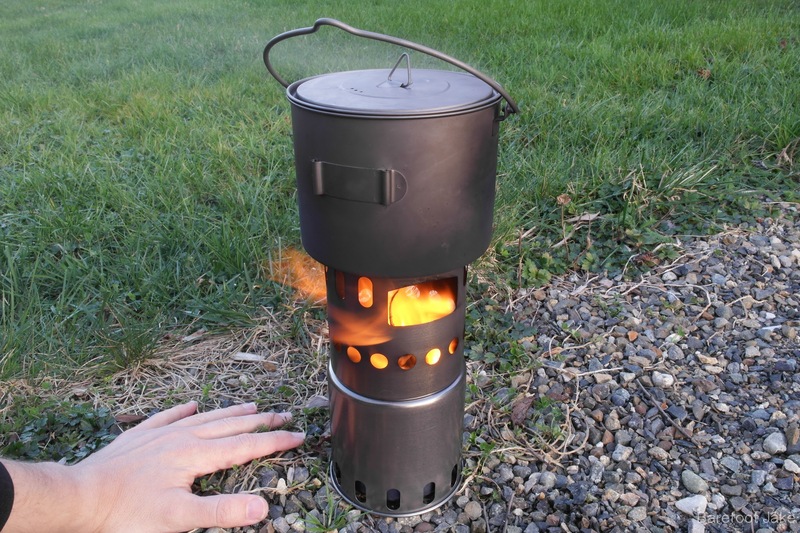 A camping review of the Toaks Titanium Wood Burning Stove. 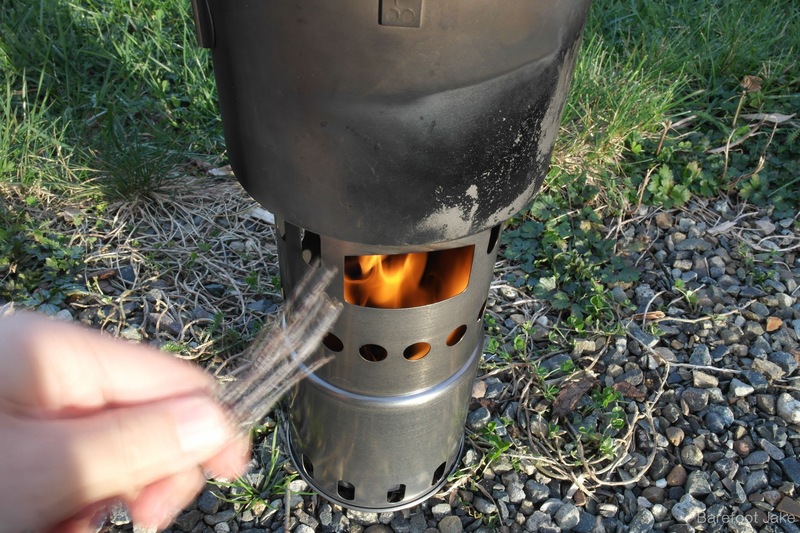 This system uses little pieces of wood as a fuel source to heat the stove. It may be a popular option for lightweight backpacking solo or with a partner. 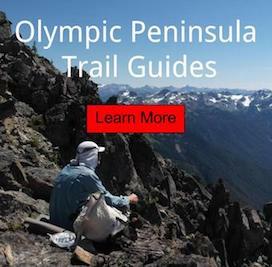 Be great tool for an overnight hike into the Olympic Mountains. 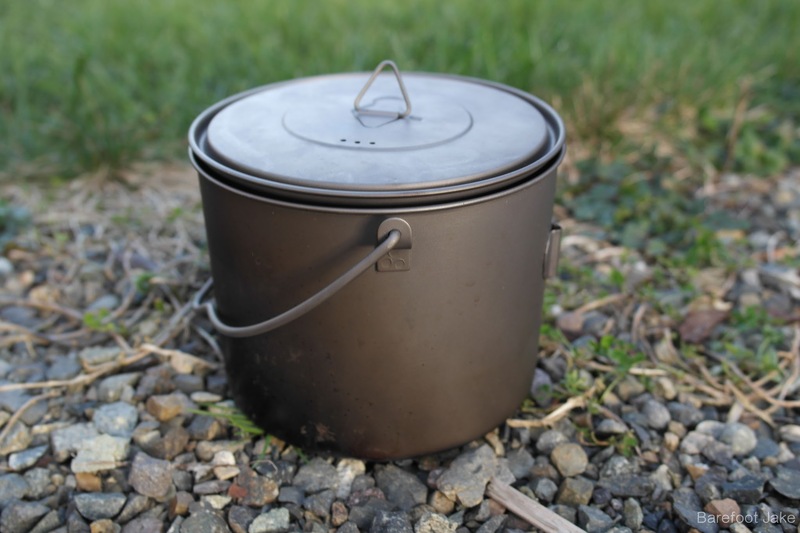 I paired it with the Toaks Titanium 1600ml Pot to use it as a complete cooking system. The beautiful thing is you can collapse the whole thing into itself; inside the pot. Also, a hiker rarely need to carry liquid fuel; since it burns on wood. This will save you weight and space on long trips. 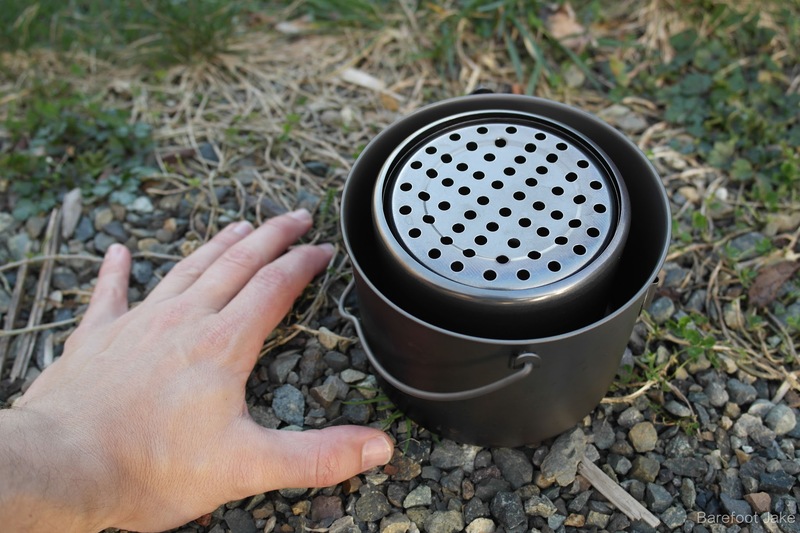 Burning the stove for an extended period lets you create a reserve of coals on the bottom of the reservoir. I do this with the large pot to cook real food! Comparing to other wood burning systems I used in the past, the Toaks version impressed me the most. I believe it to have something to do with the height of the burn chamber. Boy, this sucker can put out some flame without anything on top, then add the pot and it puts all the heat to the right places. 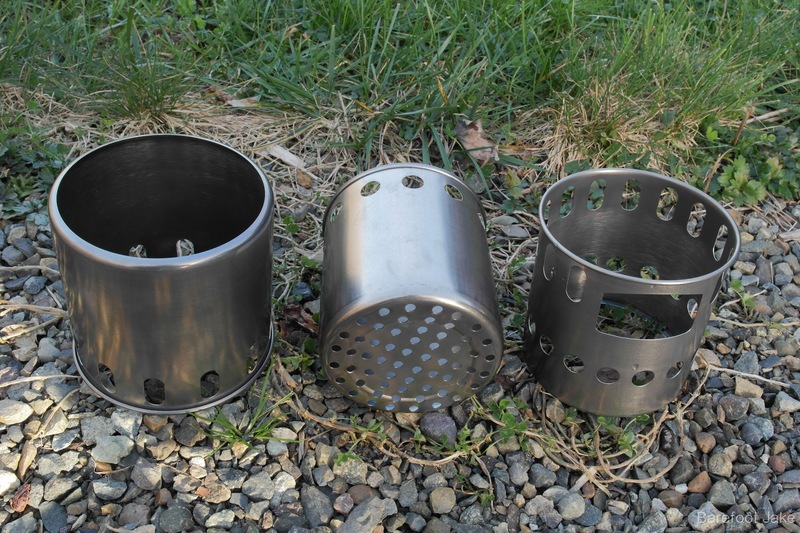 The design does not allow too much flame to escape around the outside of the pot; this maximizes heat efficiency. Disclaimer: Toaks provided the stove for this review. Barefoot Jake purchased the bail handle pot with his own money. Always check with the areas regulations before burning any kind of stove. Who would I suggest this system to? 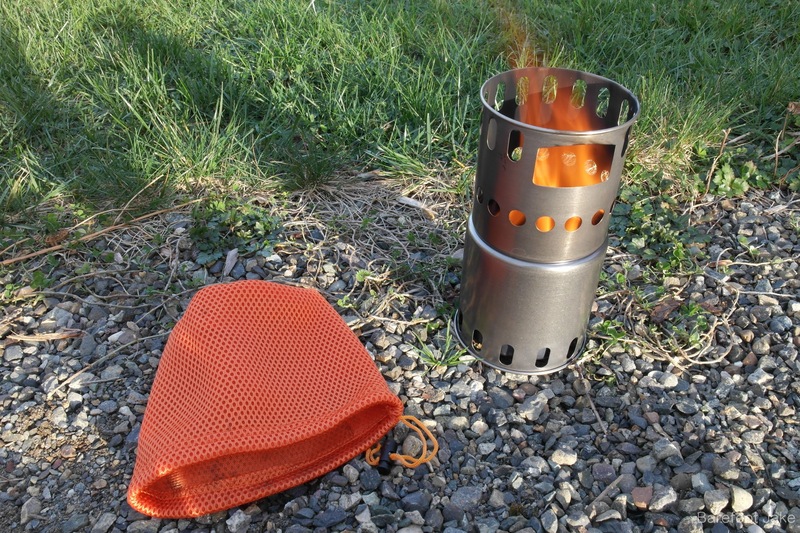 I think the Toaks Titanium Wood Burning Stove is great for lightweight backpacking and camping. This is the perfect solution for long trips with a partner. Both parties can split the weight and have a complete cooking system. All hikers will enjoy eating real food every night in camp; at the end of a long day on the trail. Or use it on solo trips and eat like a king!